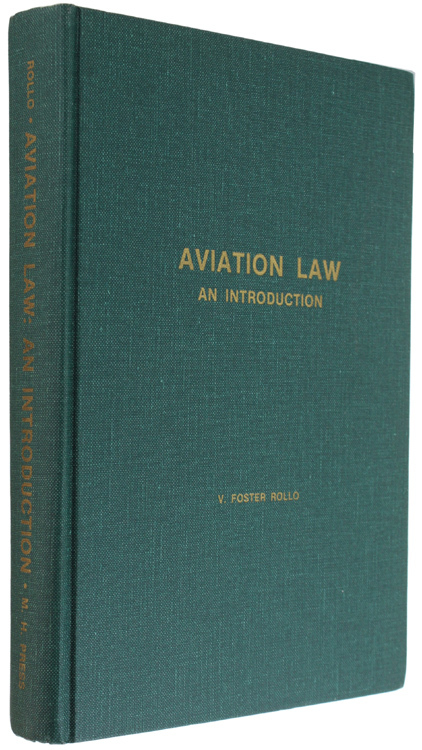 Titolo: AVIATION LAW - AN INTRODUCTION. Edizione: USA, Maryland Historical Press, 1979. Descrizione: In 8° (26 cm) 476 pp. First edition (scarce). B/w illustrations. Original cloth, gilted title, no dust jacket. 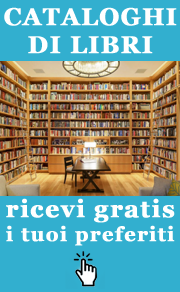 Not ex library. Fine.